Vodafone India has launched a new FRC or First Recharge Coupon Rs. 244 offering Unlimited Local & STD Vodafone to Vodafone calls along with 1GB data for 70 days. The Vodafone 244 Plan is available for only new customers across the country. Vodafone 244 Plan is available only for new customers as First Recharge Coupon. New customers can dial *121# or install MyVodafone App to know their best offer. 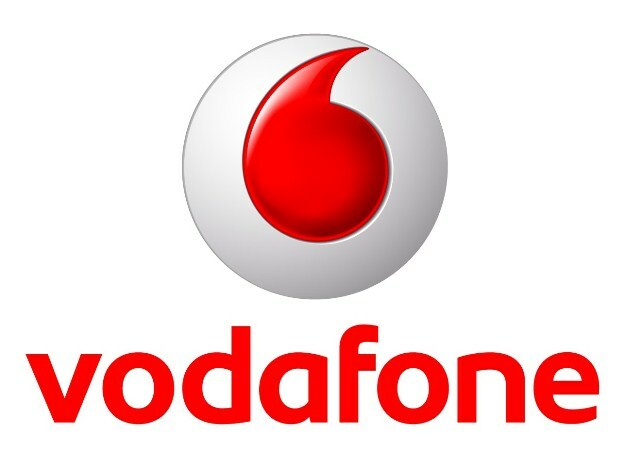 Vodafone 399 Plan – This plan is for existing customers wherein Vodafone is offering Unlimited Local & STD calls with 1GB data per day for 84 days in Rs. 395-Rs. 401. You can read more in detail at this page.